Get ready- it's Halloween fright night! Scream (1996) – This classic thriller is a must-see, young adult Halloween flick. With the timeless mask and hit stars from the ‘90s, this movie is sure to set the seasonal fright. A teenage girl named Sidney Prescott, along with her boyfriend, father, and classmates, become the prime targets of an unknown and eerie killer. Halloweentown (1998) – Look out ghosts and goblins! The Pipers along with their witch of a grandmother will set on a quest to save the town, known as Halloweentown, and the mystical creatures that fill it. This Disney Original movie will bring back a great amount of nostalgia. IT (1990) – With all the excitement of the new movie version of Stephen King’s “IT”, nothing will beat the original. In the town of Derry, a mysterious clown named Pennywise comes around to haunt the children every 27 years, and sometimes the adults who still try to defeat him. This might not be the scariest movie, but it is sure to make you jump here and there. 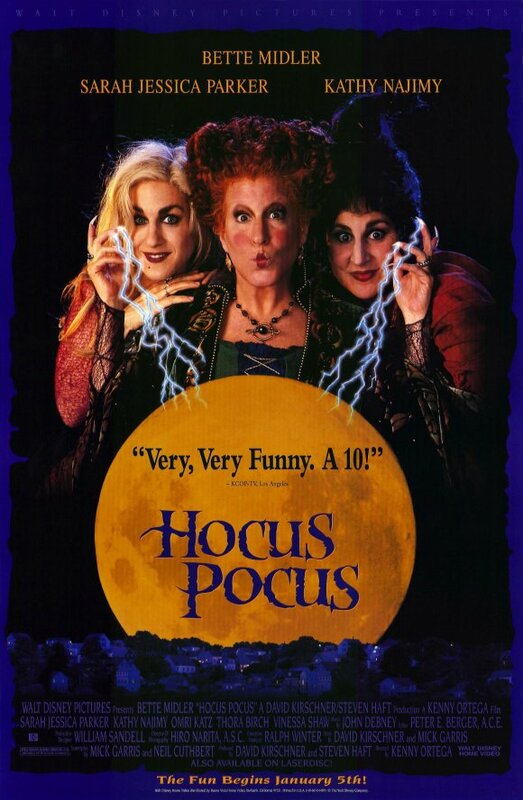 Hocus Pocus (1993) – This family Halloween movie is one that everyone loves. Max, a teenage boy, is new and trying to find his way around his new home of Salem. After stumbling upon an abandoned house with his sister Dani, they awake the Sanderson sisters. Join them on an adventure to try to put these sisters back to rest and help everything go back to normal. The Addams Family (1991) – Who doesn’t love this gothic yet funny family? After having missed his brother Fester, Gomez Addams had finally found him. Or so he thought. When a man impersonates this family’s favorite uncle, with the help of the Addams’ lawyer, he finds himself growing close to this family and eventually stays with them. 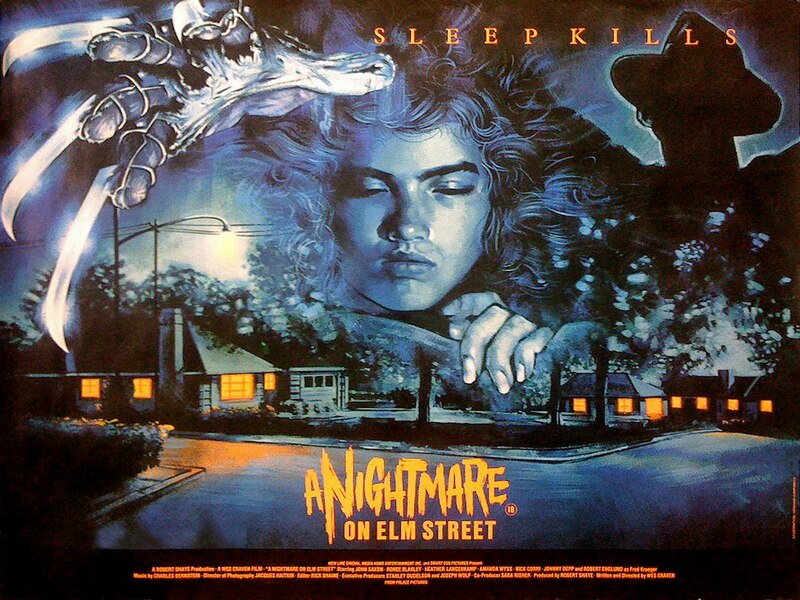 A Nightmare on Elm Street – Wes Craven’s thriller will definitely give you shivers down your spine. Freddie Kruger is easily one of the most definable horror characters of all time. This movie should give you some fright even if it’s just the slightest bit. The Exorcist (1973) – Based on a true story, this well-known horror movie will really give you nightmares. When a young girl named Regan starts acting strangely, her mother becomes extremely worried and seeks medical and Catholic help. Their local priest thinks that the devil might have possessed this young child. You will find more while watching this horrifying movie during Halloween. Beetlejuice (1988) – Beetlejuice, Beetlejuice, Beetlejuice! In this dark comedy, Barbara and Adam Maitland find out they died from a car accident and are stuck in their home as ghosts! 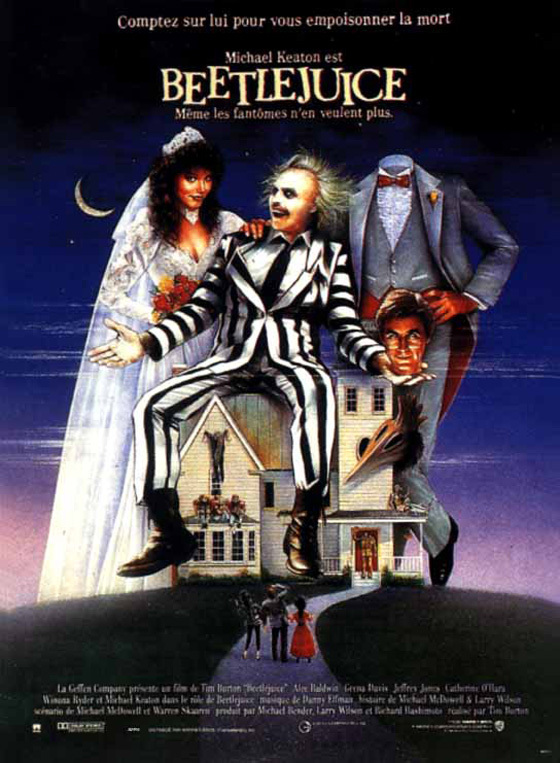 With a new family moving in, this young couple is determined to keep them away with their crazy antics and the help of a wild ghost named Beetlejuice. Eventually, Beetlejuice becomes dangerous to both the new family and the couple. Together they defeat the rowdy spirit and learn to get along with one another. 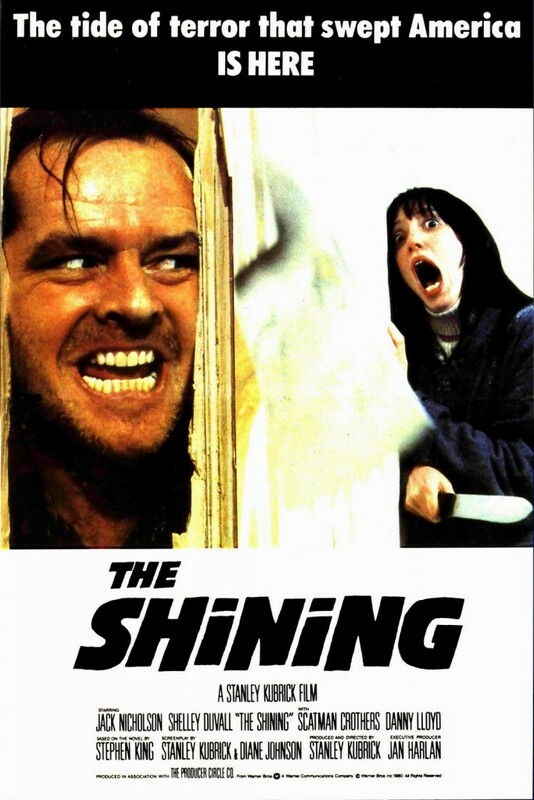 The Shining (1980) – The Shining, which is another horror movie based off a novel written by Stephen King, is one of the most classic horror movies ever made. It even has some memorable catchphrases like “Here’s Johnny” and “Redrum”. Though it can be odd at times, it can also give you a good thrill! Watch to see how disturbing the Torrances get and just how scary this thriller can be! 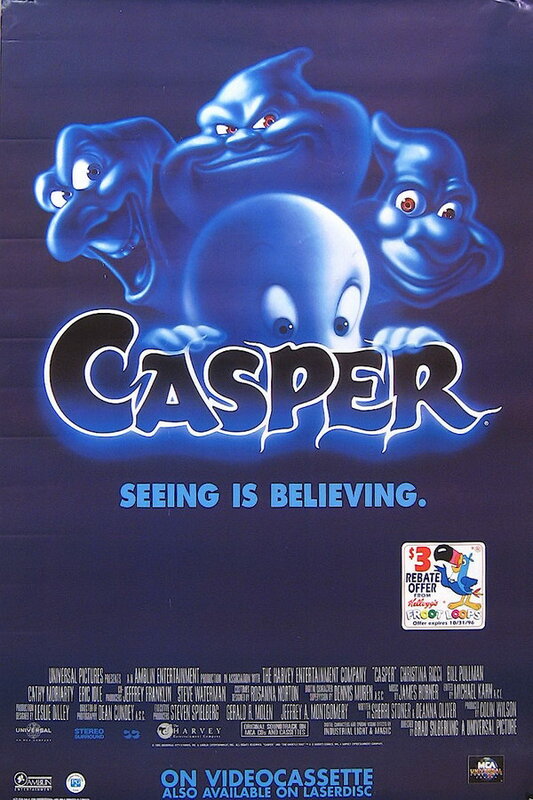 Casper (1995) – How can Casper not be everyone’s favorite ghost? This warm-hearted ghost peacefully haunts a mansion along with his uncles… who don’t haunt it quite as peacefully. A ghosts specialist brings his teenage daughter along to somehow communicate with these ghosts. The daughter, Kat, and Casper eventually become close friends. So close that Casper even falls in love with her! You should definitely watch this family, fun movie this Halloween! It’s the Great Pumpkin, Charlie Brown! (1966) – This Halloween short is one of my all time favorites and it should be yours too! Based off the comics written by Charles M. Schulz, this holiday special is really going to set the mood for fall and Halloween. Halloween is just setting in for the Peanuts Gang and everyone is getting ready. With Linus writing his annual letter to The Great Pumpkin and the rest of the gang going out for some Halloween fun, this for sure will be a treat this Halloween like it is every Halloween! 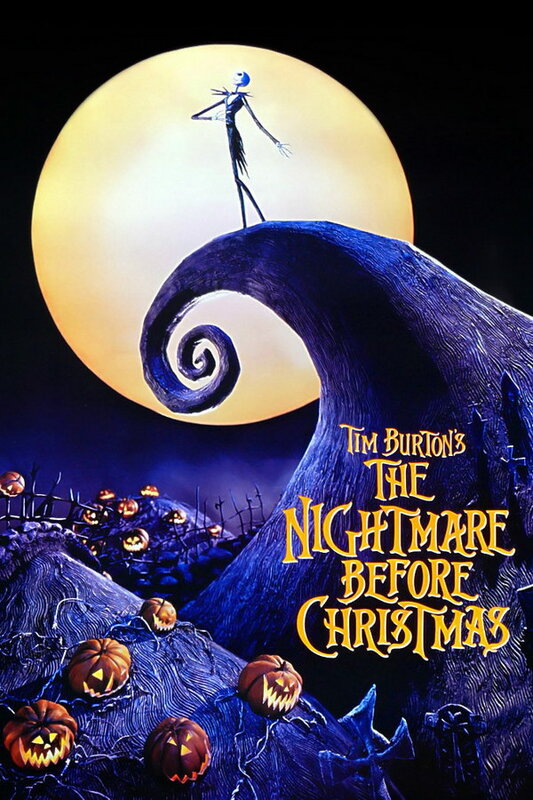 The Nightmare before Christmas (1993) – When everyone’s favorite pumpkin king becomes bored with the same routine every year, Jack the Skellington finds himself attracted to a new holiday- Christmas! Jack is so fascinated with this holiday that he plans to take control of it and puts his own twist on it! Follow Jack and the rest of Halloweentown on an exploit to take control of their new finding and how it all leads out for them! 1. Halloween (1978) – Last but especially not least, we have the timeless Halloween. A young Michael Myers is found guilty of killing his seventeen-year-old sister. After spending some time in the cooler, a 21-year-old Michael Myers is set on a quest to find a new set of victims. This horror movie is known for being “culturally, historically, and aesthetically significant”. This should not only be on the top of this list for you to watch this Halloween, but it should be at the top of your list as well!